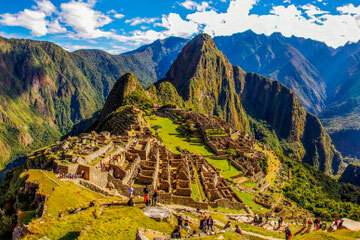 Since pre-Inca times the mountain has been a place of worship and offerings and this tradition continues today. 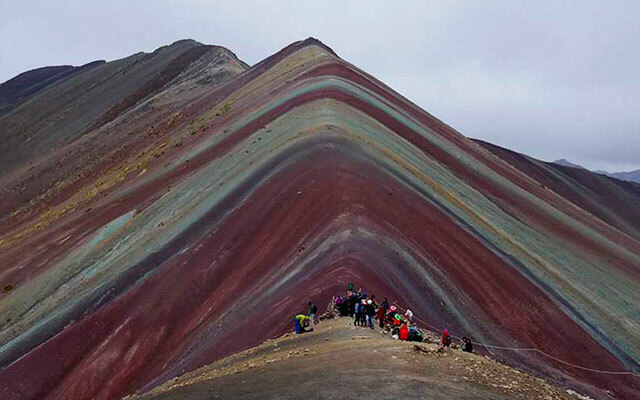 Most trips that allow you to see the Rainbow Mountains require a trek of at least 6 days. That has changed with this brand new itinerary. 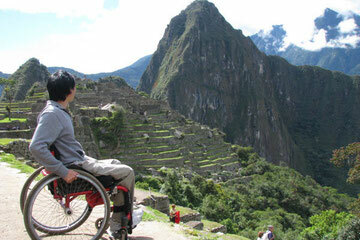 We have designed this hike so that it can be done as a day trip! 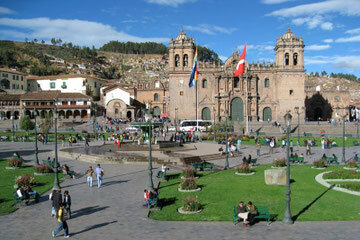 We will pick you up early from your Cusco hotel and set out on a drive through the South Valley. The drive to the trailhead at Quesiuno (4,326 m / 14,189 ft) is 3 hours long. Once we reach the Inkintuyoc bridge, we will have a fueling semi buffet breakfast. We then start off on our hike, following a lovely stream. You will be immediately surprised by literally herds of alpacas and llamas. We will have consistent views of the Ausangate Mountain. We will hike through villages and interact with the local residents. At this point, it is time to go back down. We hike downhill the way we came. The hike will take 4 to 5 hours. Our van will be waiting for us when we return. 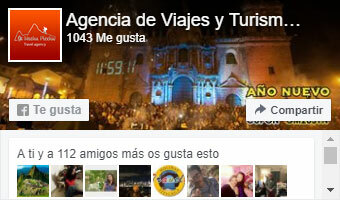 We will embark on the 3 hour drive back to Cusco and drop you off at your Cusco hotel. Approximate arrival time is between 7 PM.